There are already plenty of reference texts on how to perform a bedside ultrasound. Atlas of Emergency Ultrasound is different. It is a visually dynamic atlas, packed full of images of a broad spectrum of pathologic entities and emergency conditions. 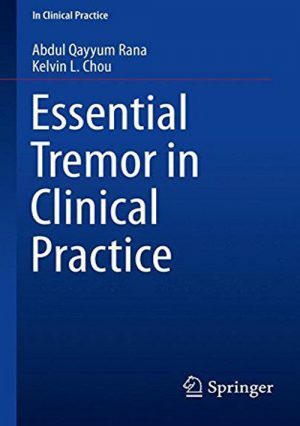 Over 300 detailed examples of positive ultrasound findings are provided, covering every organ system and showcasing the full range of pathology the clinician might encounter when using ultrasound. 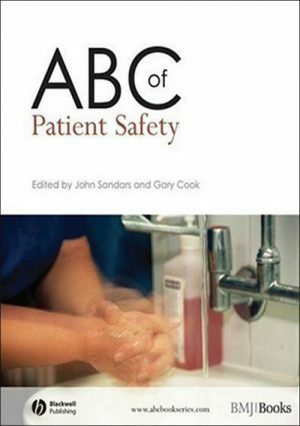 Each condition comprises several images with detailed captions and minimal text, enabling quick reference in a busy clinical setting. 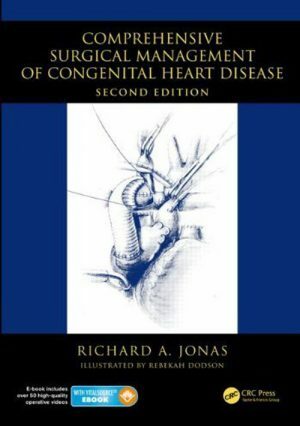 Both common and rare findings are included. A free companion website is also available (www.cambridge.org/features/fox/), featuring videos of cardiac, vascular and gastrointestinal ultrasound sequences and a range of ultrasound-guided procedures. 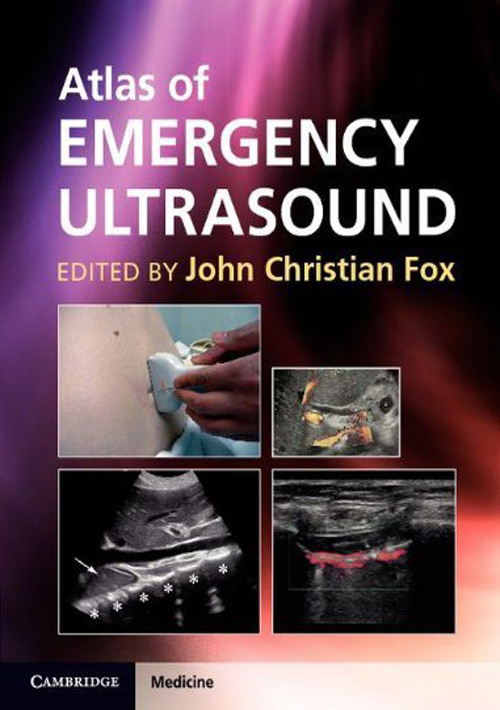 Written by a leading emergency ultrasound physician and educator, and containing over 800 high-quality images, Atlas of Emergency Ultrasound is an invaluable resource for any clinician using bedside ultrasound.